We fix all makes – all models! We repair all kinds of tablets – not just iPads! We fix a variety of problems with tablets daily, many times while you wait. We service Apple iPads, Microsoft Surface tablets, Samsung Galaxy tablets, and more. Not sure if we service your tablet? Give us a call or contact us today! Not sure what kind of iPad or tablet you have? No problem! You can use Apple’s identification page to find an iPad’s information, or just bring it in and we can help! 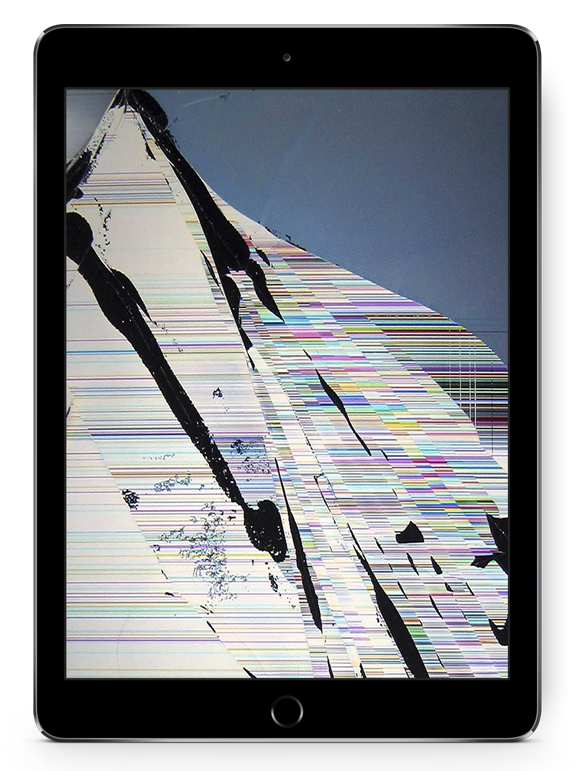 Tablets are often times more prone to broken screens than any other device. Because they have such large screens, tablets can easily shatter in a drop, even from a short distance. Sometimes even a poorly placed hand, foot, or even paw can cause the screen to crack, split, or warp. Never fear! We see lots of tablets with broken screens, and many can be repaired while you wait. We service broken glass, broken LCD screens, broken LED screens, and even broken AMOLED panels in iPads and tablets. Your tablet is an entertainment center, meant for watching movies and playing games. We know you need to charge it often, and you need to plug your headphones into it. That’s why a broken port can be annoying. Ports can break or get worn out over time with excessive usage, or even just be jammed up with lint and dirt. We can help you get your iPad or tablet back up in working, like-new order, often times while you wait! Not even tablets are exempt from the dreaded bad battery. Lithium ion batteries only have a limited amount of charges on them before they won’t hold much of a charge anymore. It’s not just you – your tablet might not last even a couple of hours away from a charger. This is easily remedied with a battery replacement. 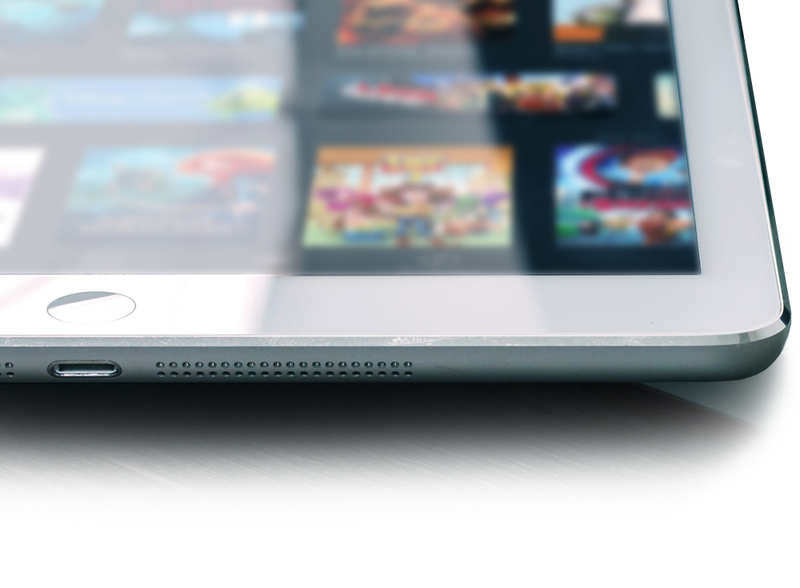 We can replace the battery in your iPad and breathe new life into it, giving you a longer lasting tablet. Why buy new when you can pay less and get a like-new tablet out of it? Tablet buttons, since they are bigger, can break easier than phone buttons. Whether the button is actually broken or just stuck, we can help to repair or replace buttons on most Android and iPad style tablets. Please note that any repaired iPad tablet needing a button replacement that has Touch ID will lose Touch ID functionality. Not sure what’s going on with your tablet? Having power cycling problems? Tablet not starting? We can help you with software restoration, recovery, and diagnostics to make some recommendations that can get your iPad or tablet back up and running. We service a variety of other tablet repair items including broken camera lens, unlocks, housing repairs, and more. Not sure what you need for your tablet or iPad? We can help! Simply contact us today to get started. Many people call Android tablets “iPads” and iPads tablets, and while they are similar, we know that not all tablets are iPads. That’s why we offer services for all tablet types, including Microsoft Surface and Samsung Galaxy. Here are just a few of the common tablets we repair. This is not an all inclusive list.